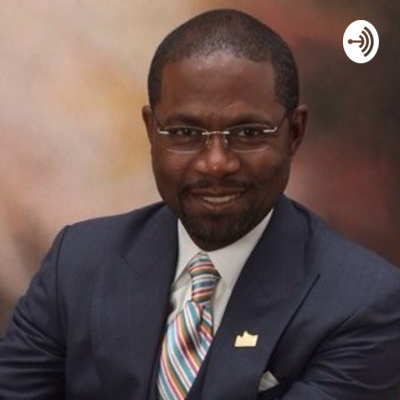 Join Pastor R. Timothy Jones for a weekly word of inspiration. He is pastor of the Peaceful Rest Baptist Church - The Family of Faith in Shreveport, Louisiana. You may visit our church at www.peacefulrest.com. 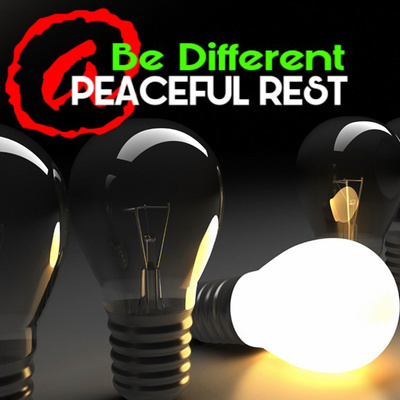 This is an invitation to join our Be Different Discipleship Journey At Peaceful Rest. For more information please visit www.bedifferent.church. Just a brief word about to introduce our new podcast.